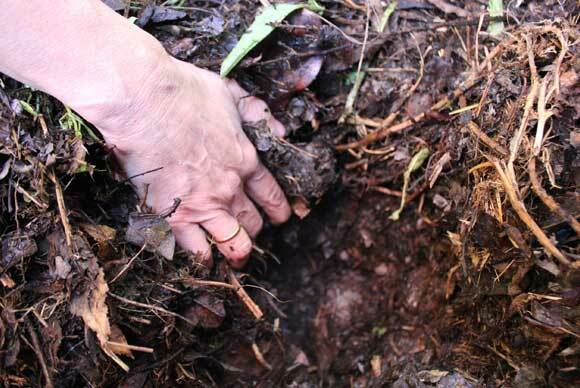 Soil varies from garden to garden and is a constantly changing medium that can house all the nutrients our food plants should need. There is a range of easy to source, natural items that can be added to soil to improve it before we grow a particular crop. As we often grow a lot of productive, hungry plants in a small area it can help if we have additional, natural feeds on hand to deal with the specific needs of some of these plants where the soil alone cannot deliver the goods. Here are some good options for feeding both plants and soil.